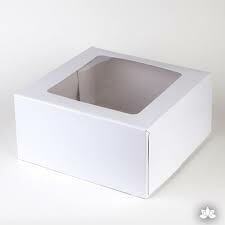 Cake decorating takes time, so after spending hours creating your cakes you'll want something nice to display and transport them in! 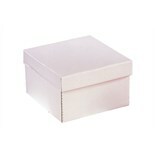 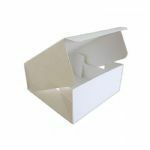 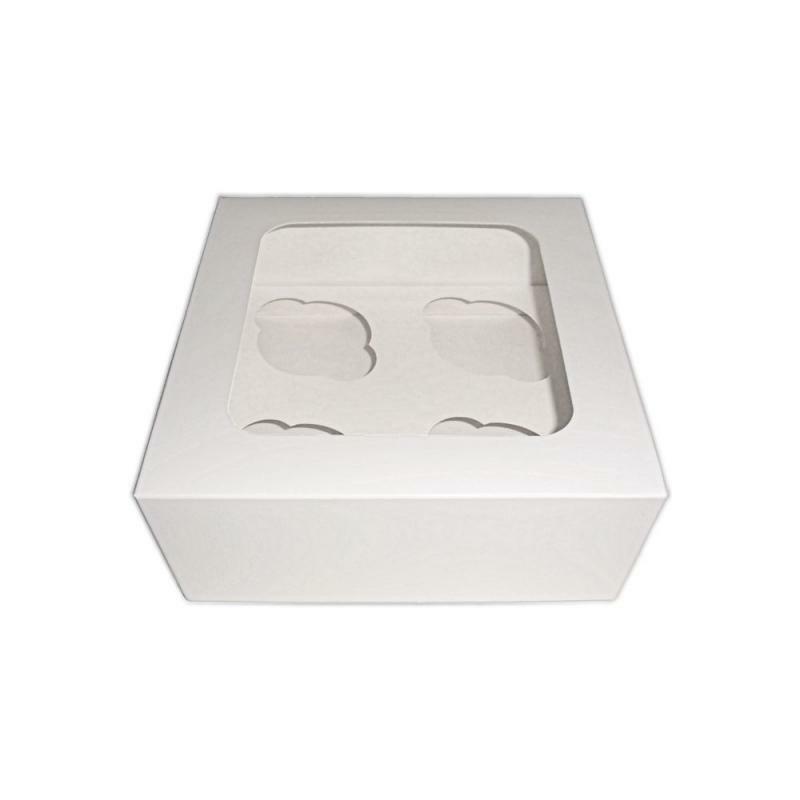 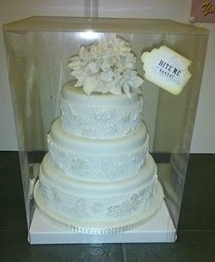 Our range of boxes are perfect for displaying all your cake creations in! 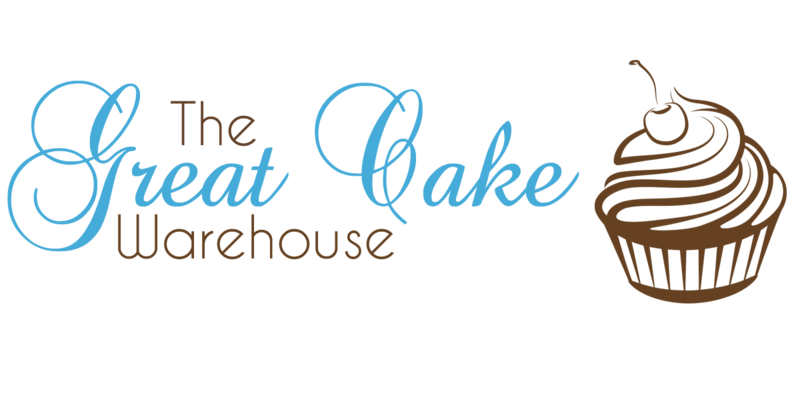 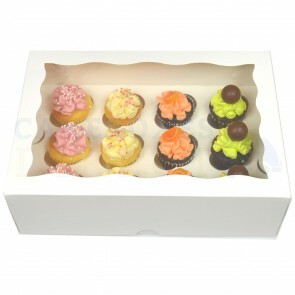 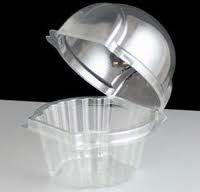 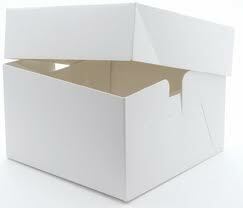 From cupcake boxes to heavy duty transport boxes we're sure you'll find something to suit your needs.